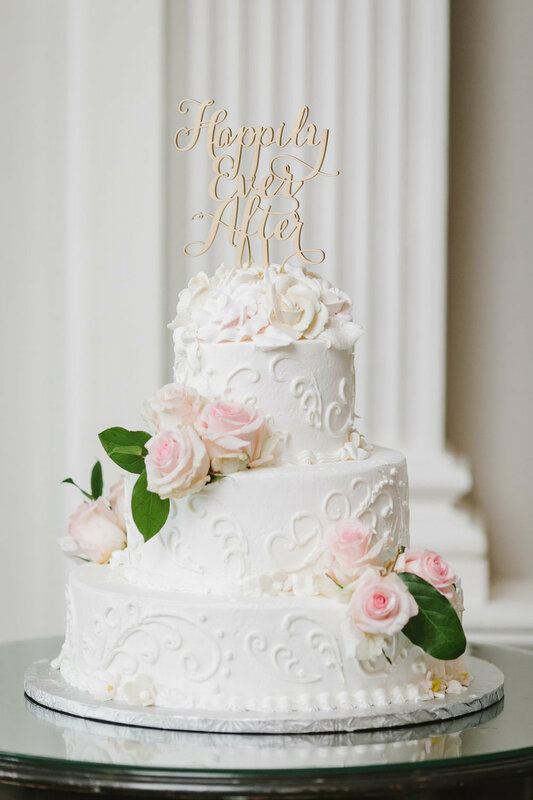 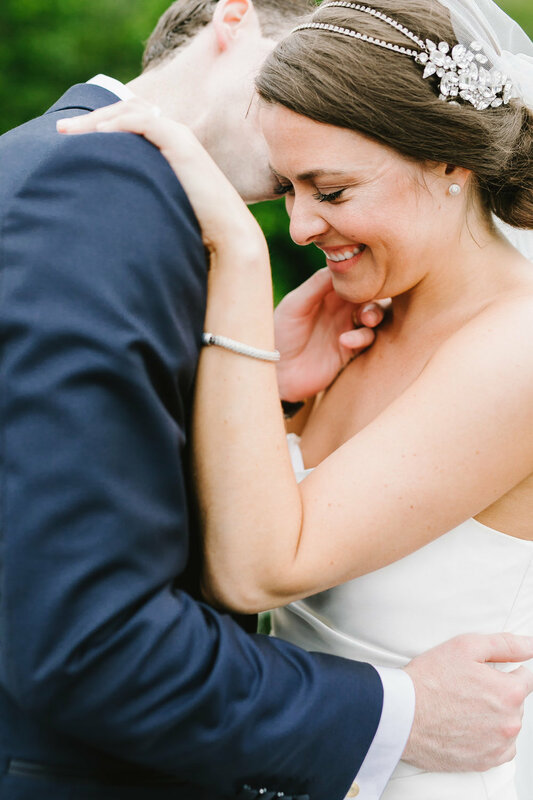 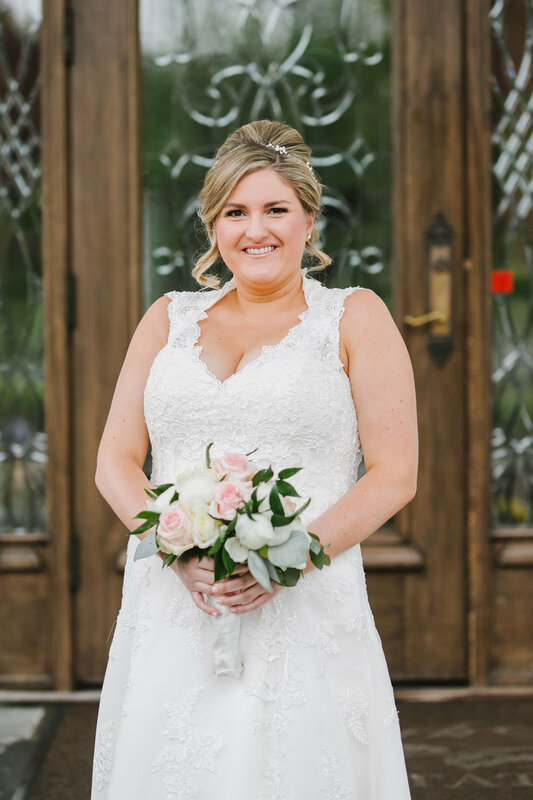 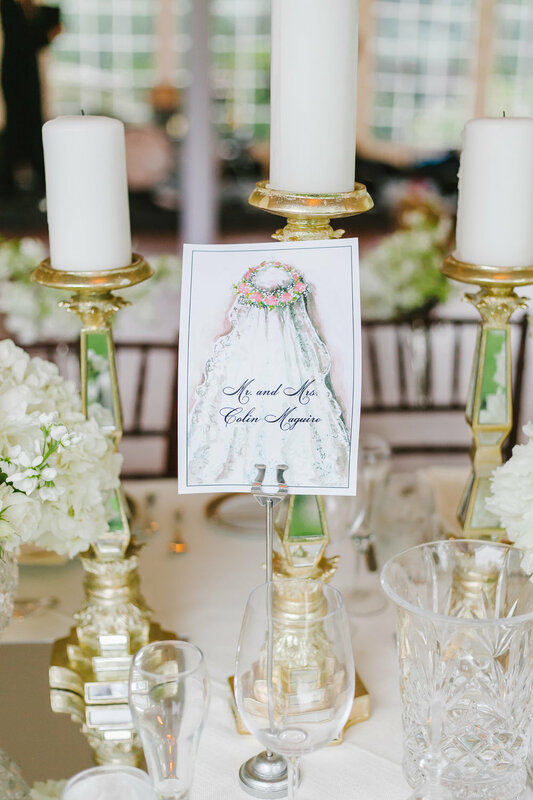 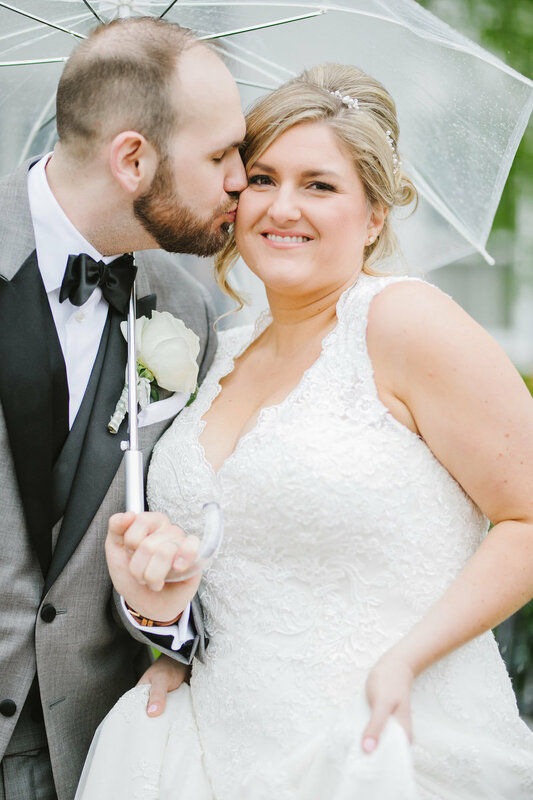 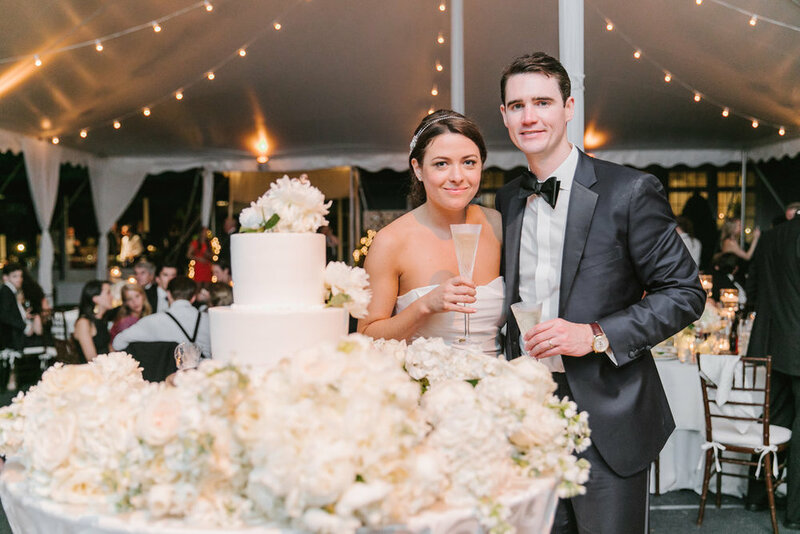 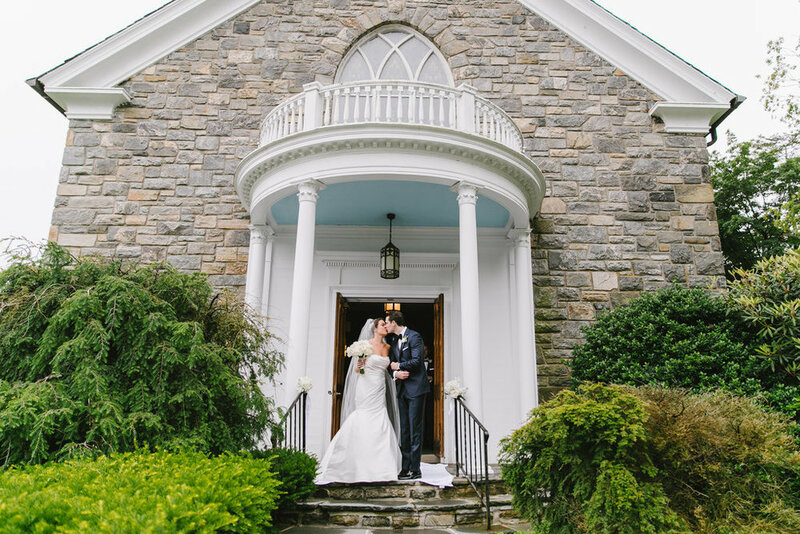 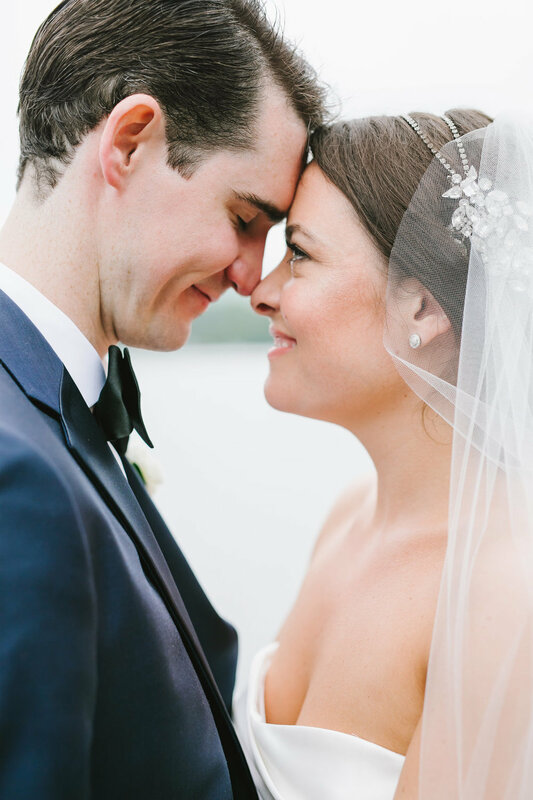 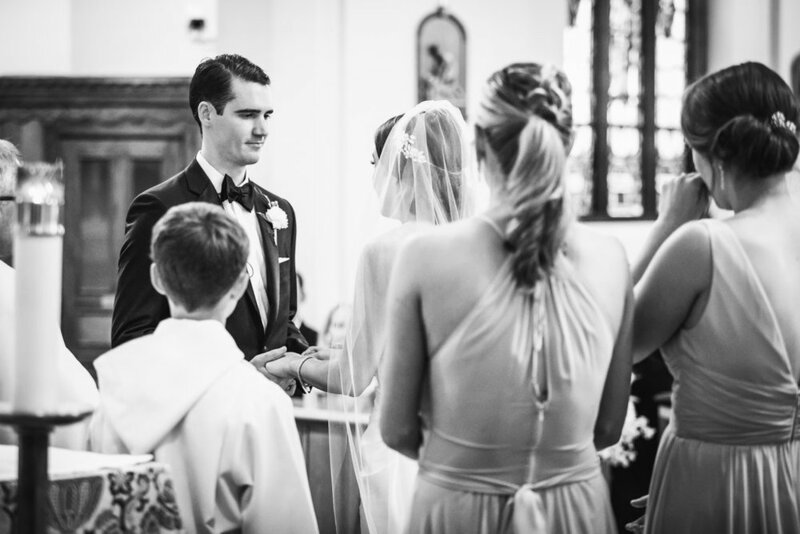 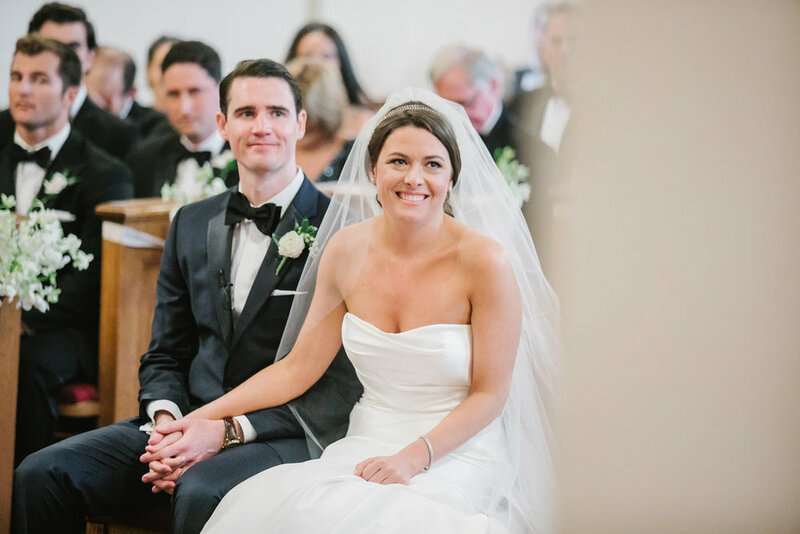 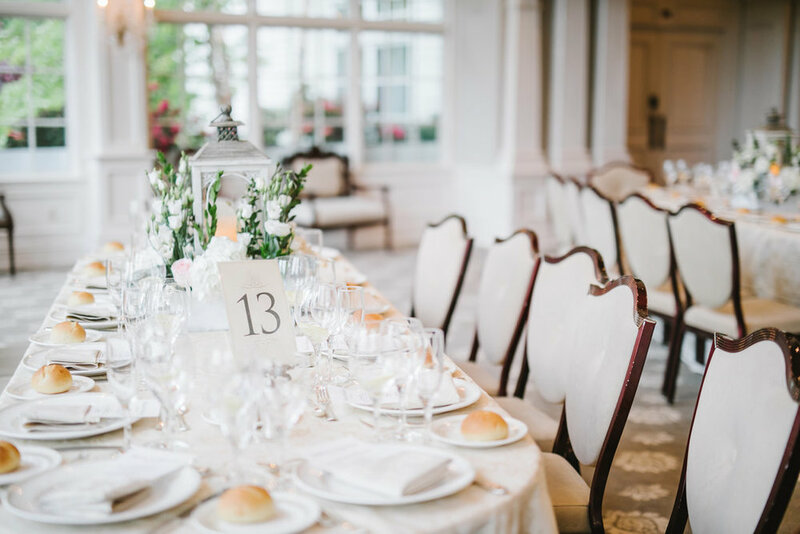 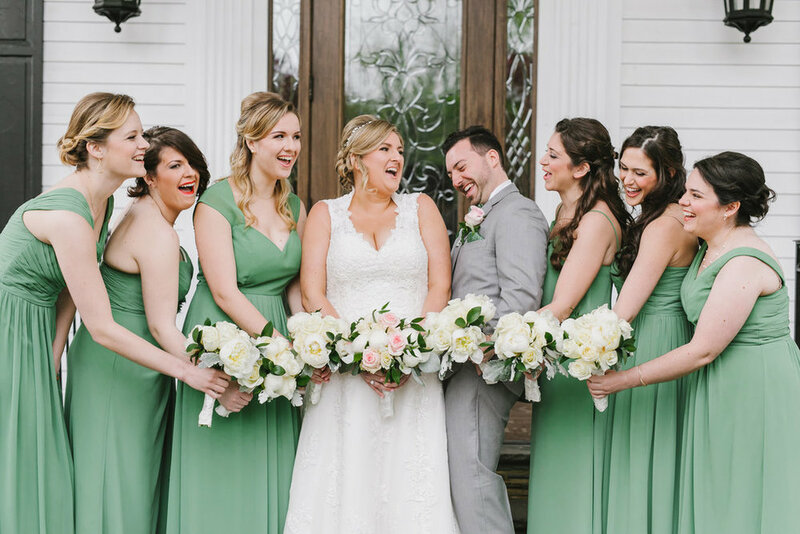 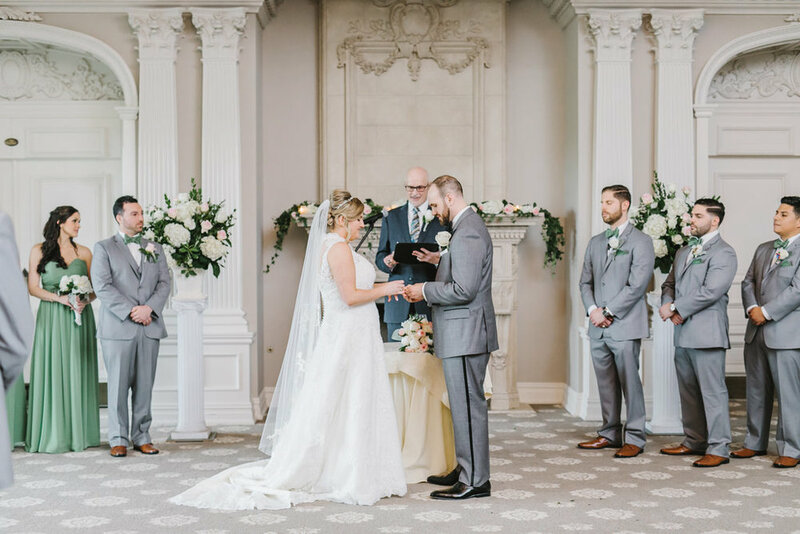 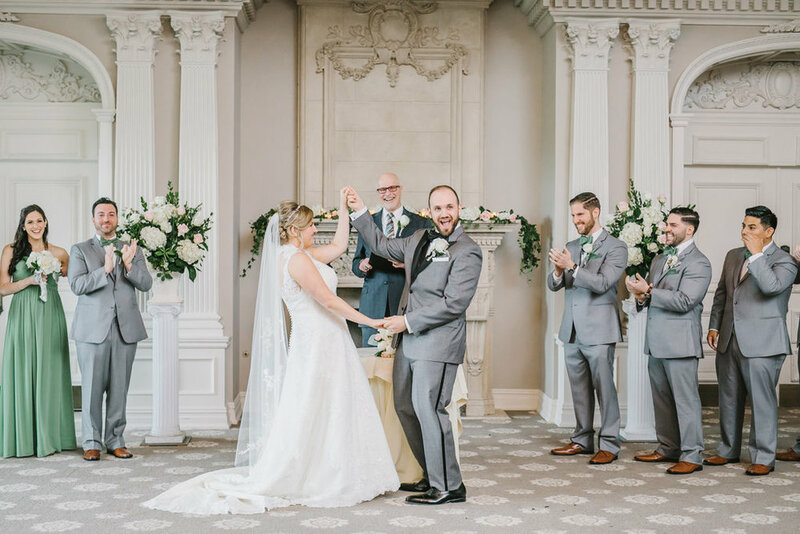 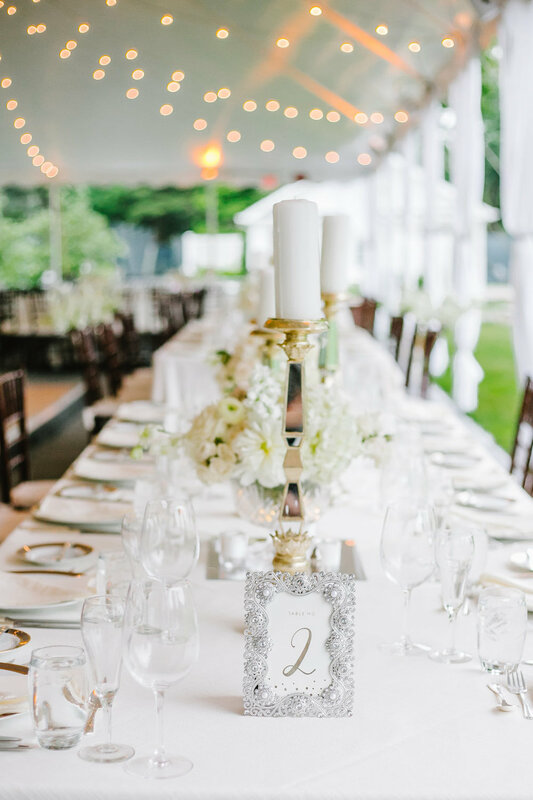 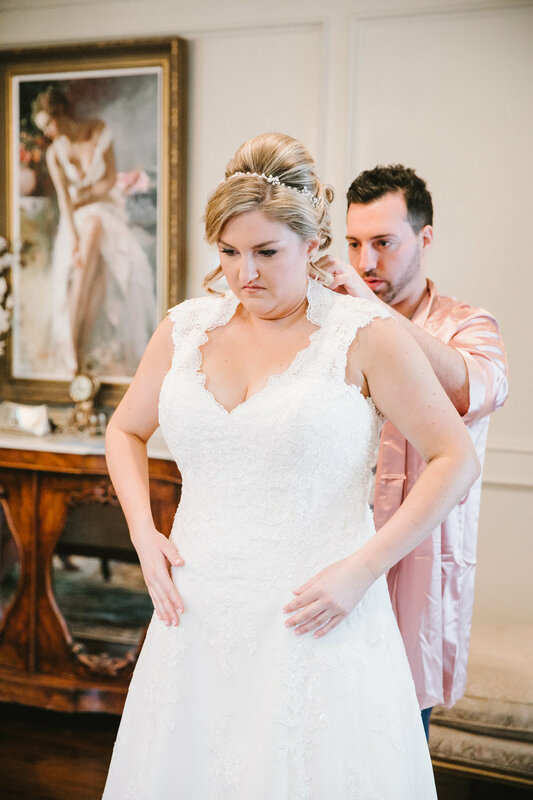 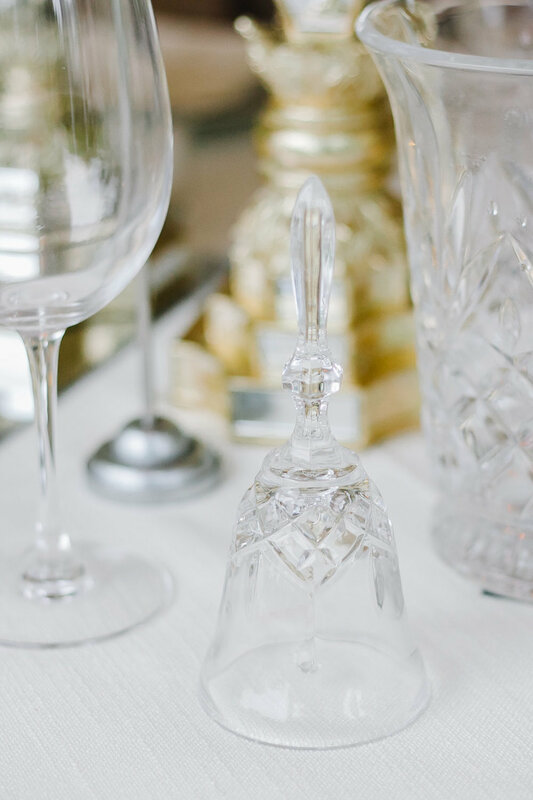 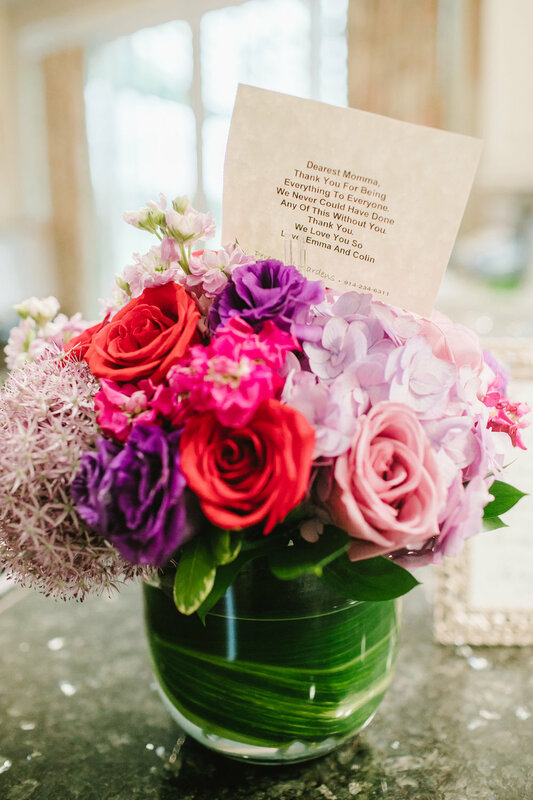 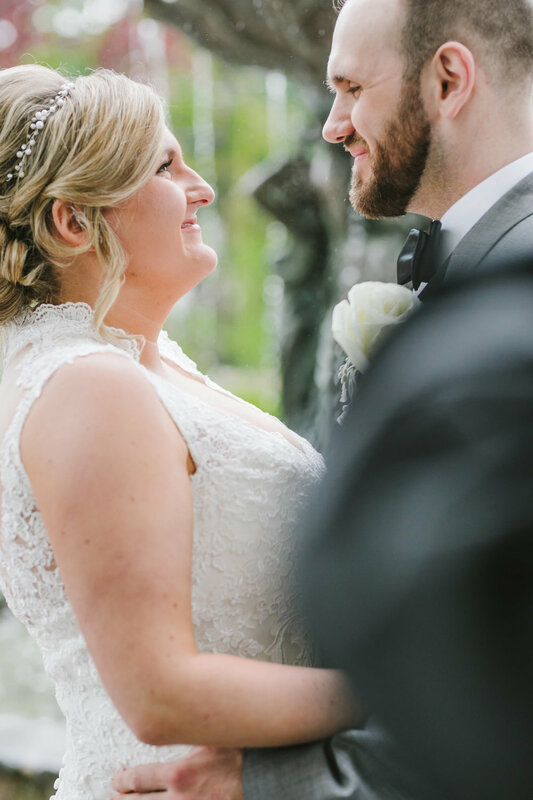 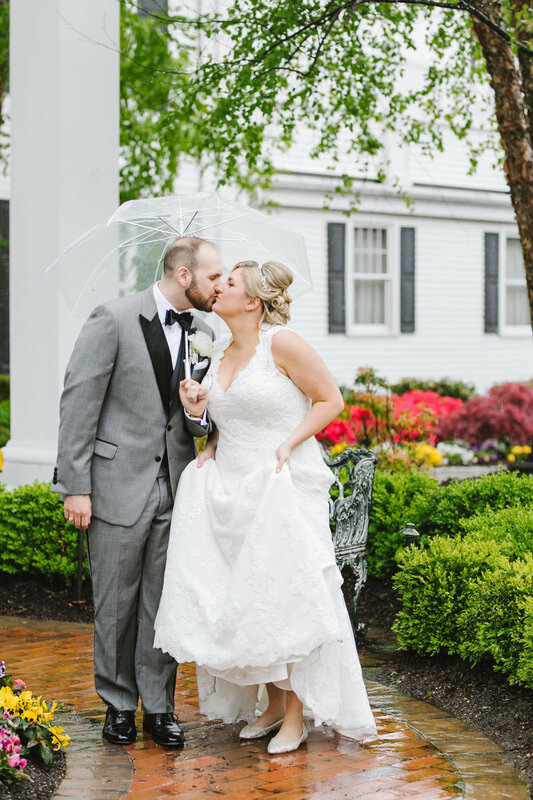 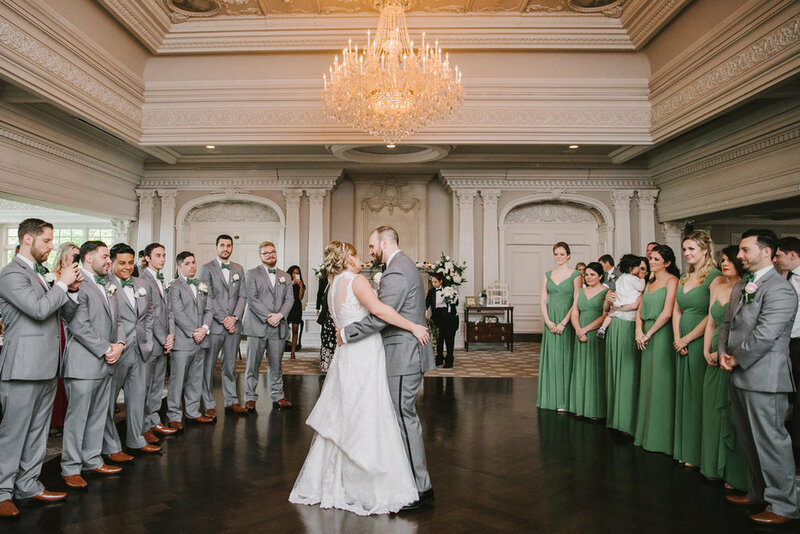 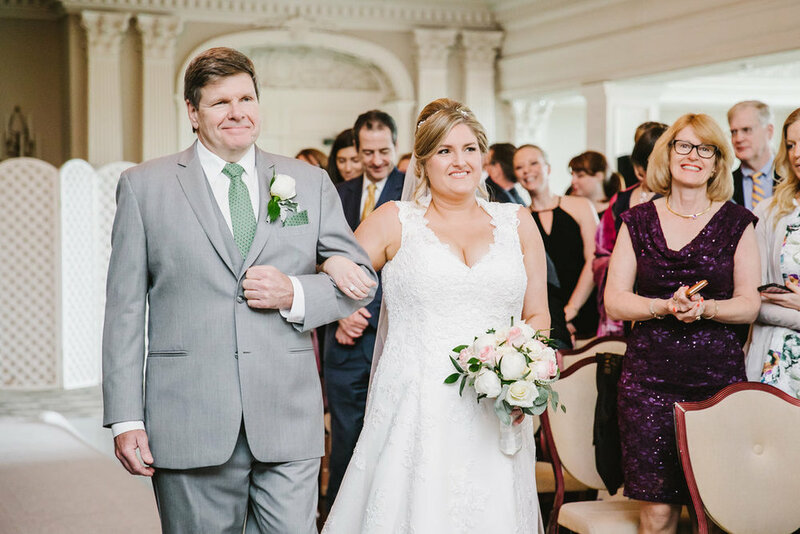 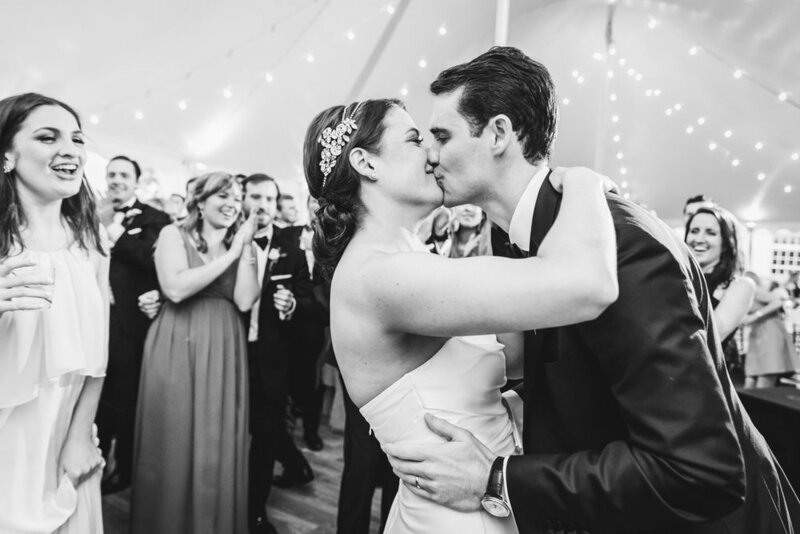 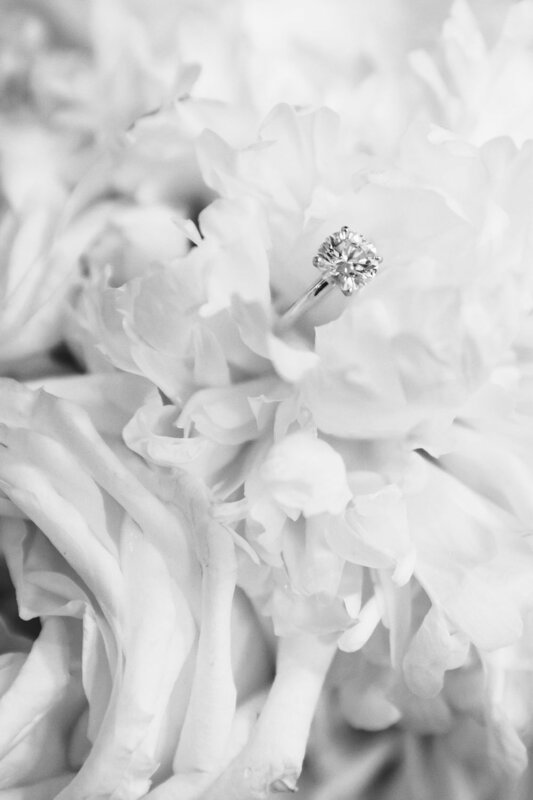 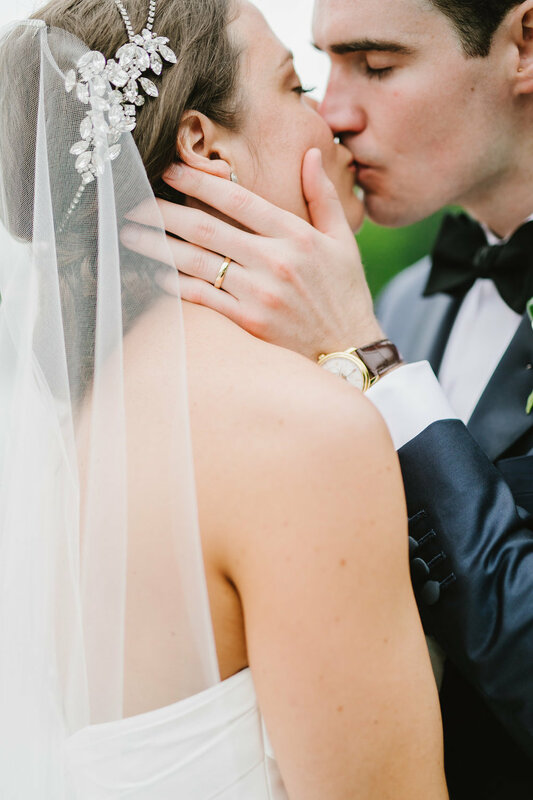 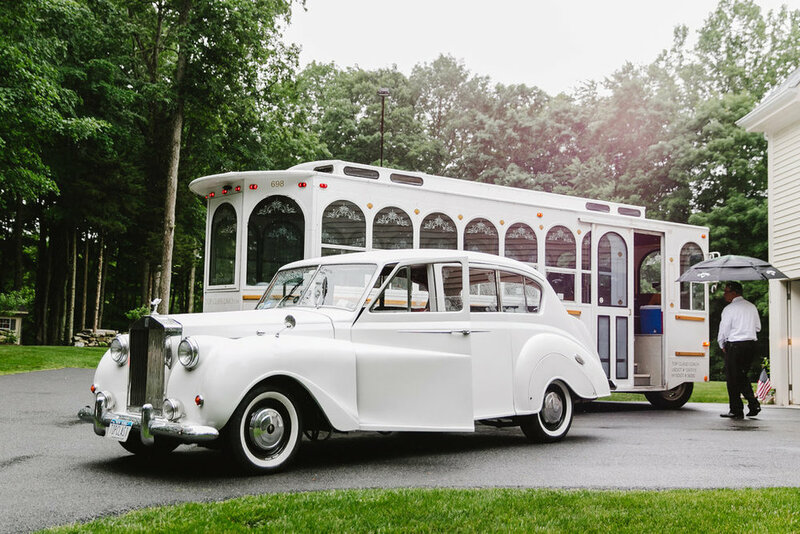 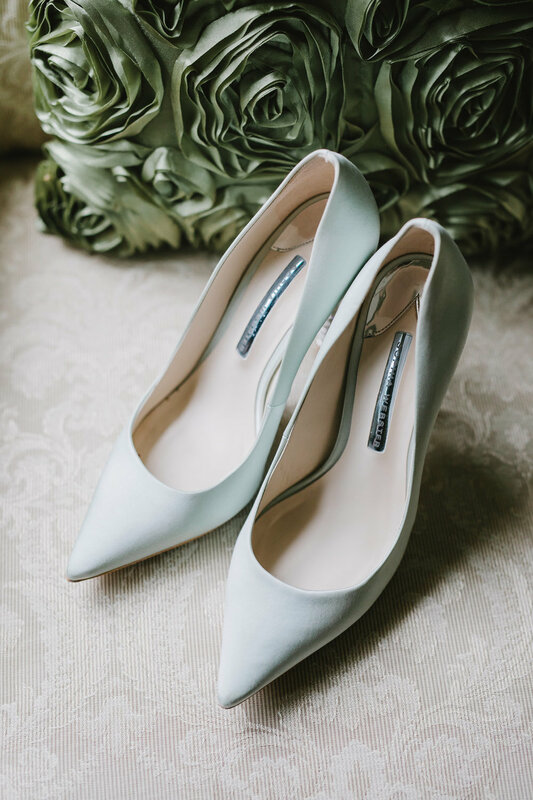 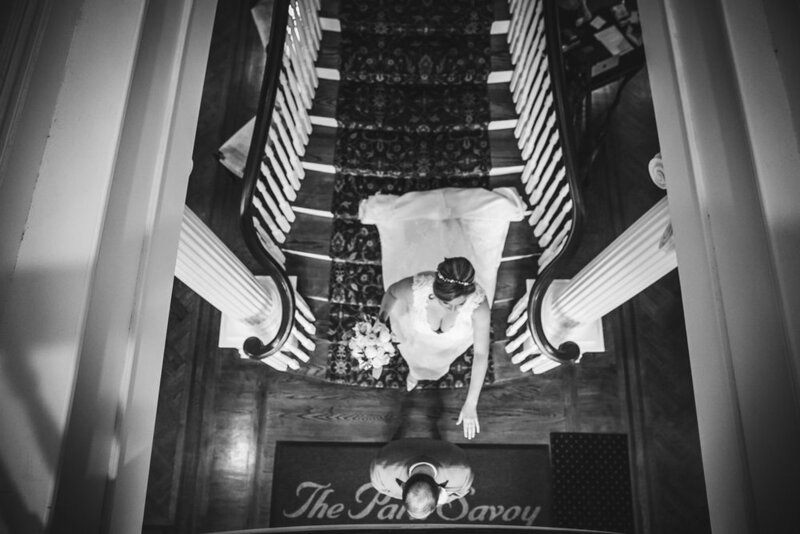 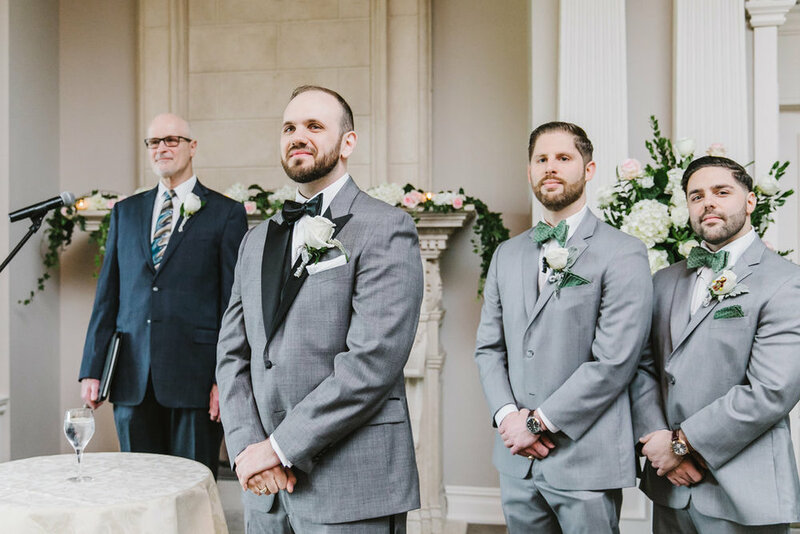 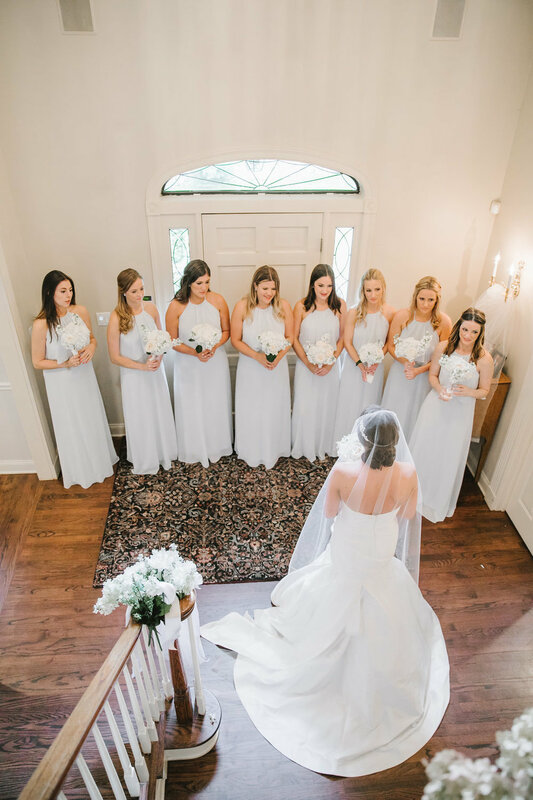 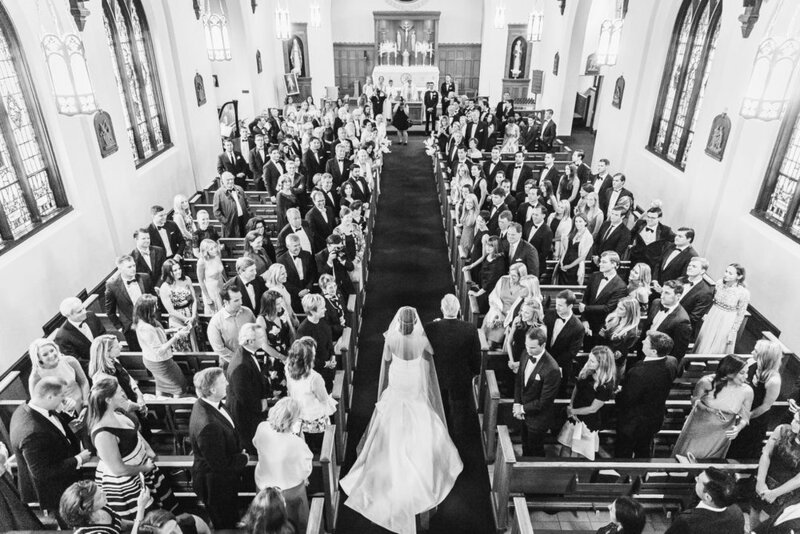 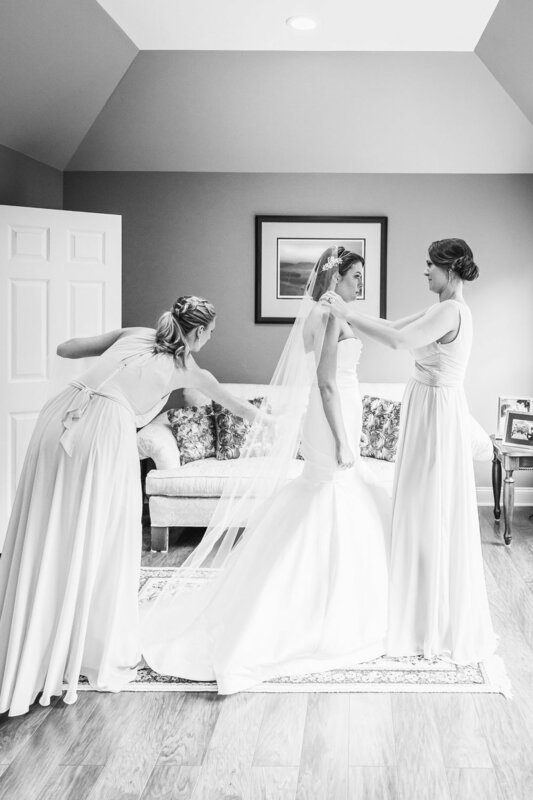 Melissa and Matt's wedding was full of beautiful details and personal touches. 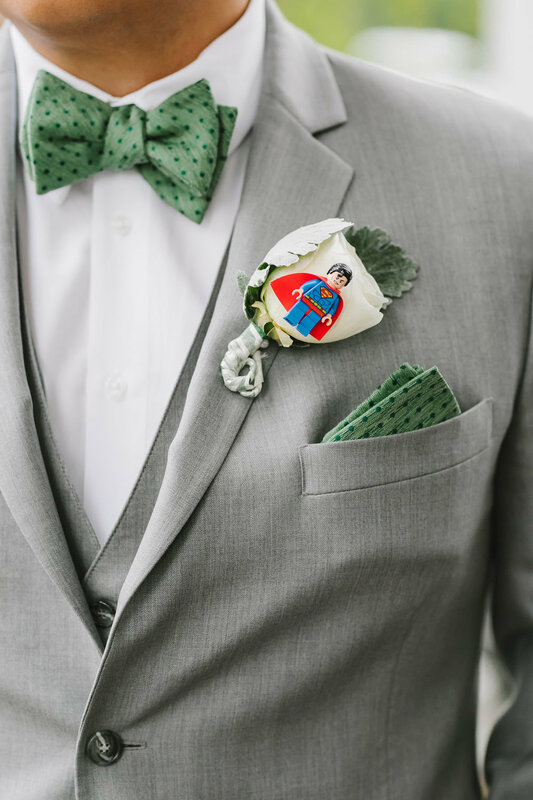 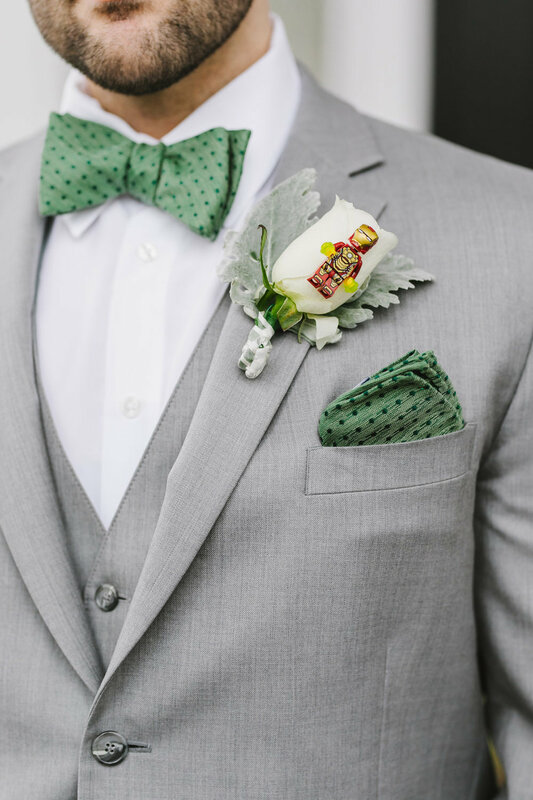 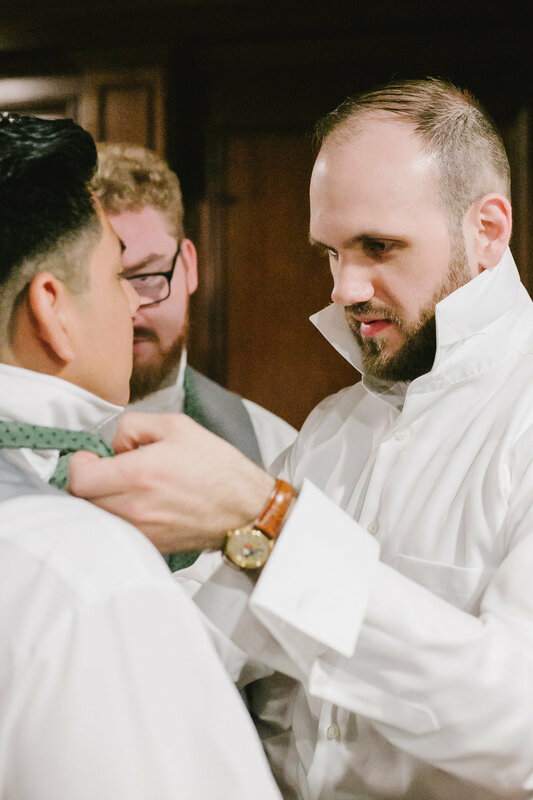 One of my faves was the superhero pins the groomsmen wore on their boutonnieres! 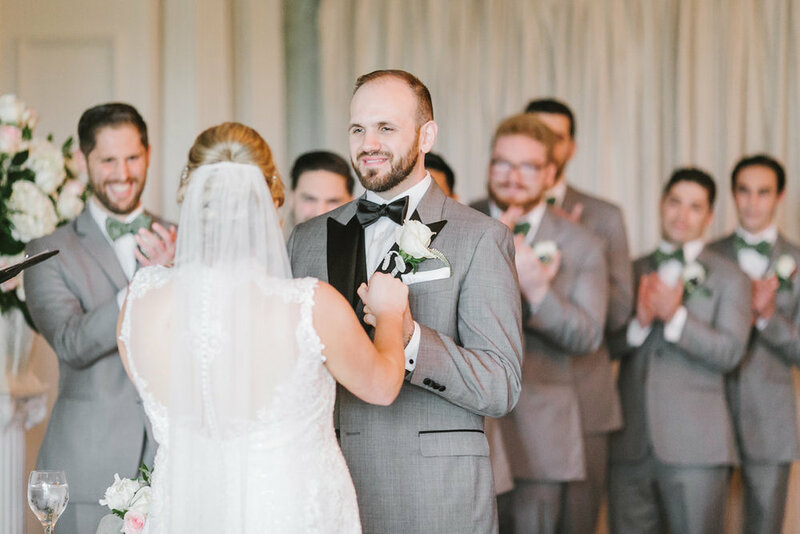 A beautiful wedding from last June. 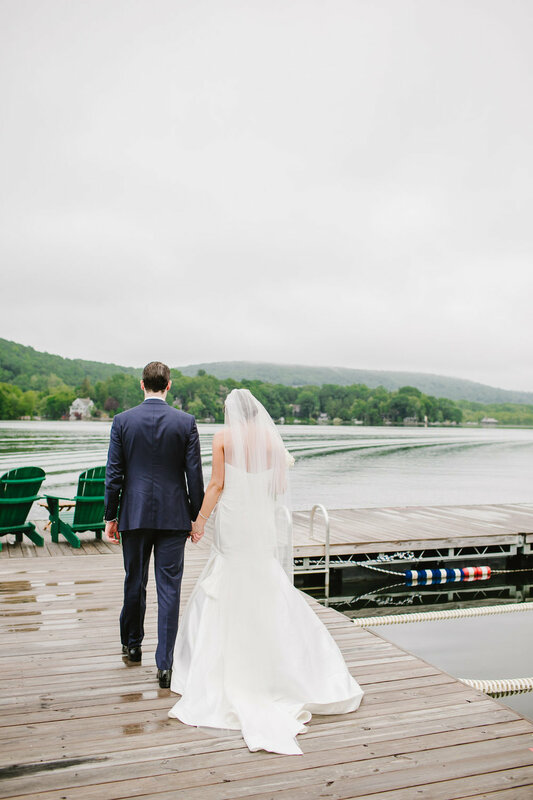 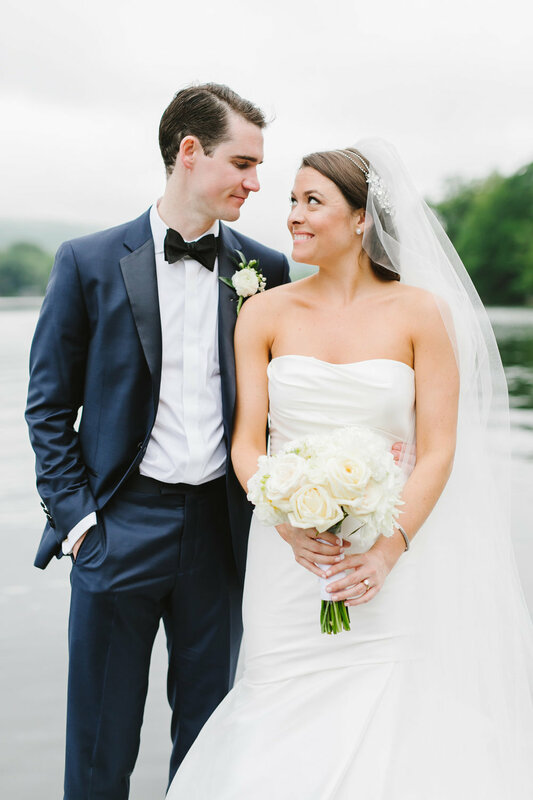 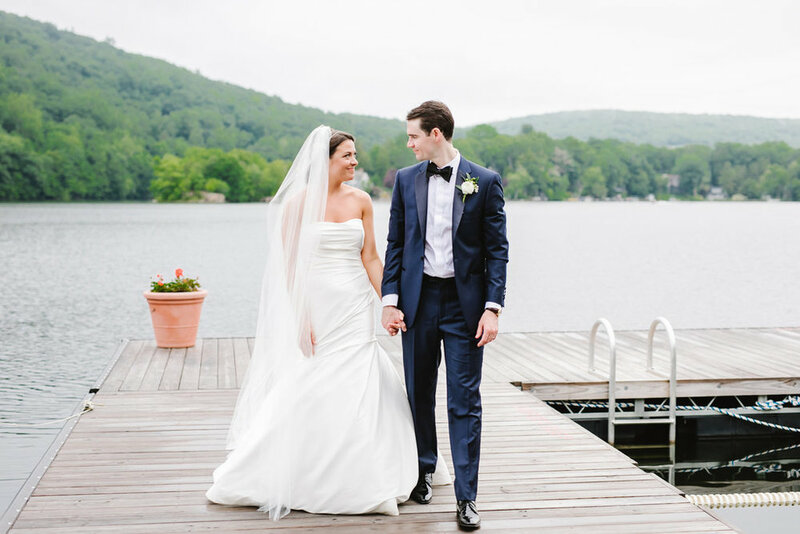 Emily + Colin's wedding by the lake was sweet and awesome!